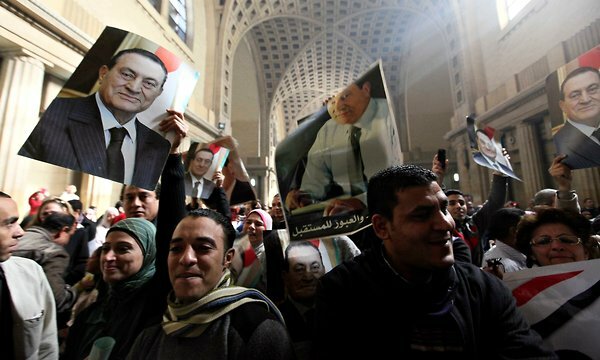 Mubarak gets retrial: Will the courts give him a fair trial? The Egyptian Appeals Court has thrown out Mubarak's guilty verdict and granted him a new trial. Do you think it will be a fair one?